Limited production wines from our family farm to you! 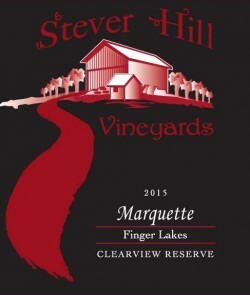 This series of reserve wines is named after Clearview Farms, our family farm and vineyard. 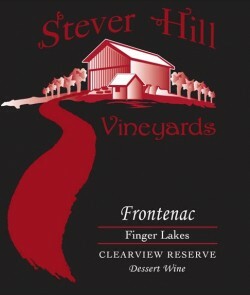 We have taken our most unique grape varieties we grow and created a collection of wines that celebrates the diverse flavors of Keuka Lake Wine Country.